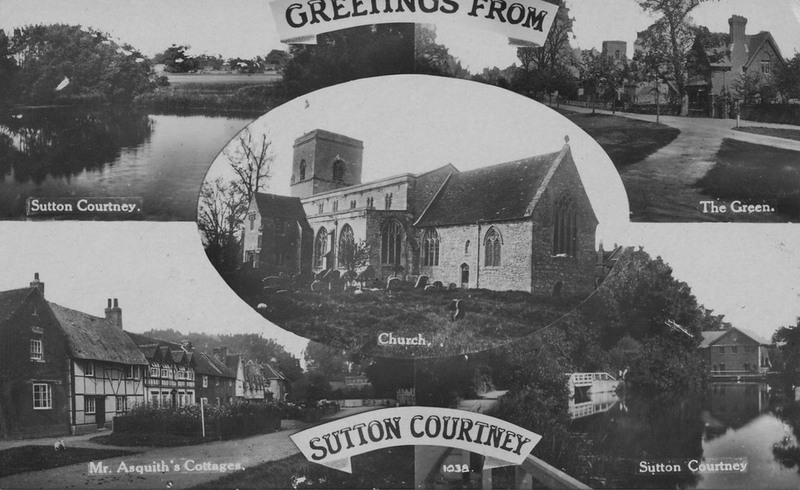 The Society is always interested to see historical pictures of places, events and people in Sutton Courtenay and its environs through the years. Some selections of such pictures and photographs which have been collected by or made available to the Society are reproduced in the albums below. 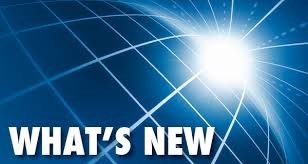 Anyone with other historical photos or other images of Sutton Courtenay and its environs, which they would be prepared to share via the Society's website, is invited to contact Mary Thompson or the Webmaster.